„Cry“ – Crying with Happiness! 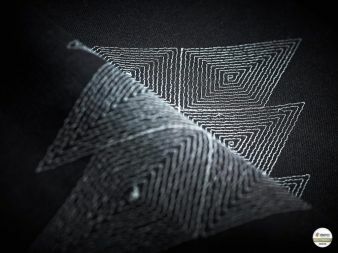 Finally there is a reflective embroidery thread! 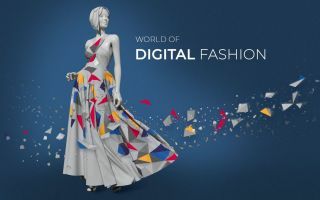 Gunold in Hall 6.0 Booth B59 at Texprocess 2017, Frankfurt, presents innovative threads that inspire. At this year's Texprocess, Gunold’s booth will sparkle and glitter! 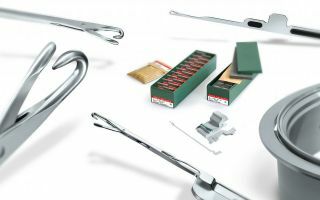 In time for this year's 90th anniversary, the renowned company from Stockstadt has added a real thread innovation -Cry-to its extensive range of threads. Cry has a polyamide core that is covered with a polymer coating to bind the reflective glass microbeads to the thread and that is the snag: The microscopically small glass beads need to be set in such a way that the appearance is as homogeneous as possible and that they do not fall off during regular wear and tear. And of course it goes without saying that the thread must be perfectly suited for embroidering and sewing. 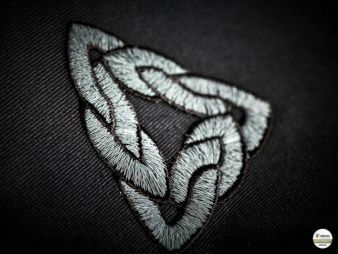 Not an easy thing to achieve, therefore innumerable embroidery, and sewing tests needed to be passed before Gunold greenlighted Cry. 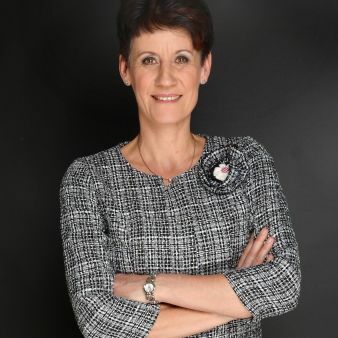 „We offer a range of high-quality threads and must be sure that these keep what they promise”, Stephan Gunold assures. For Cry the promise to keep is high quality combined with retro-reflection.” Retro-reflection occurs when a reflective material returns the impinging radiation to the direction of the radiation source, largely independent of the direction of the reflector. This is particularly recognizable in the dark. Cry is visible from a distance when used in appliqués, decorative seams or large-scale embroideries. It not only provides protection to the wearer, but also creates fascinating sparkling effects in the dark. Cry is made of 100 % polyamide and is available in silver and two different strengths which correspond to a size 12 (250 micron) and size 30 (200 micron). 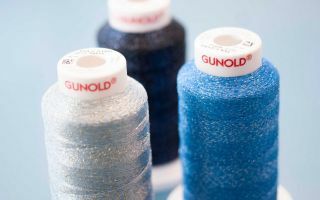 Gunold recommends the thicker thread (250 micron) for sewing and weaving and the somewhat thinner thread (200 micron) for embroidering. Cry is certified according to the Oeko-Tex Standard 100 and is suitable for use with high-visibility clothing (DIN EN 471) according to ISO 20471 2013 but certification is only possible on the basis of finished goods. Cry is available on mini-king cones of 500m, 10 cones to a box. ?